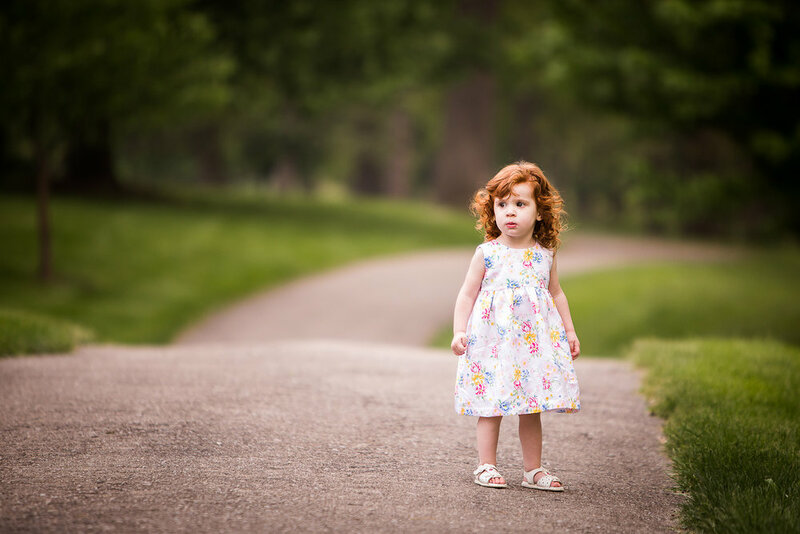 Welcome to the WSP Children's Gallery! 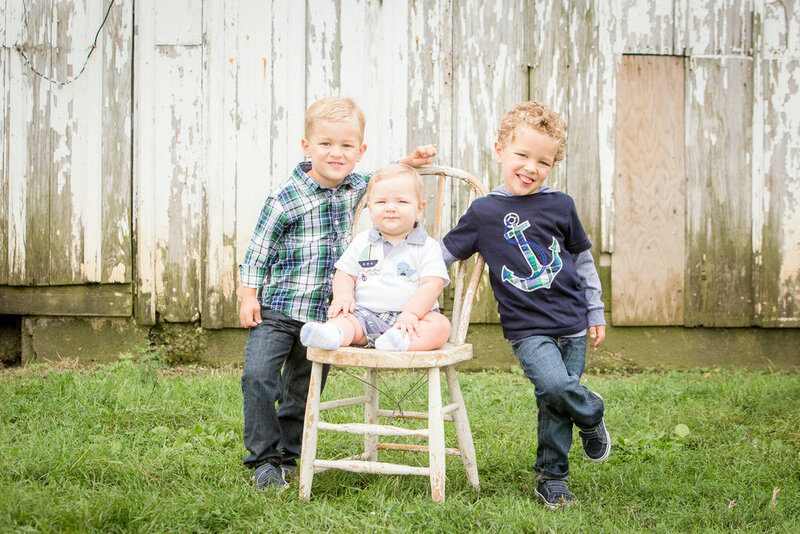 If you've met me or read my About page, you know that I have 2 young boys, and they are *always* on the move! 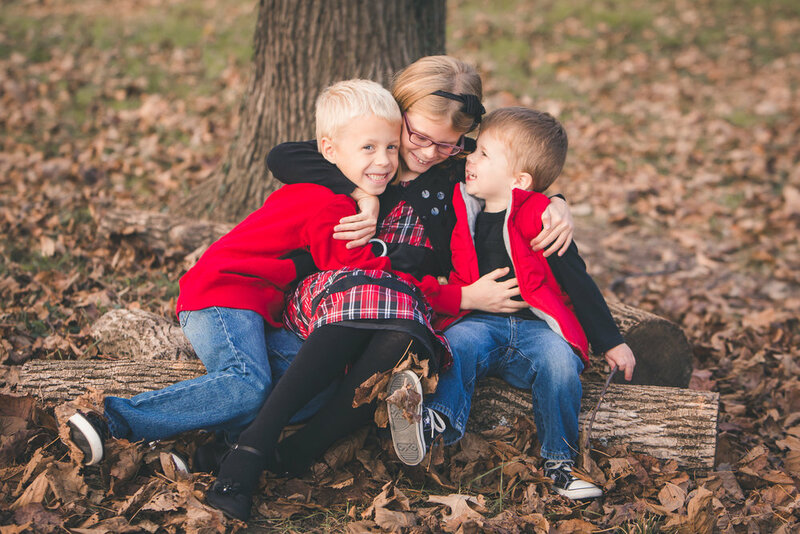 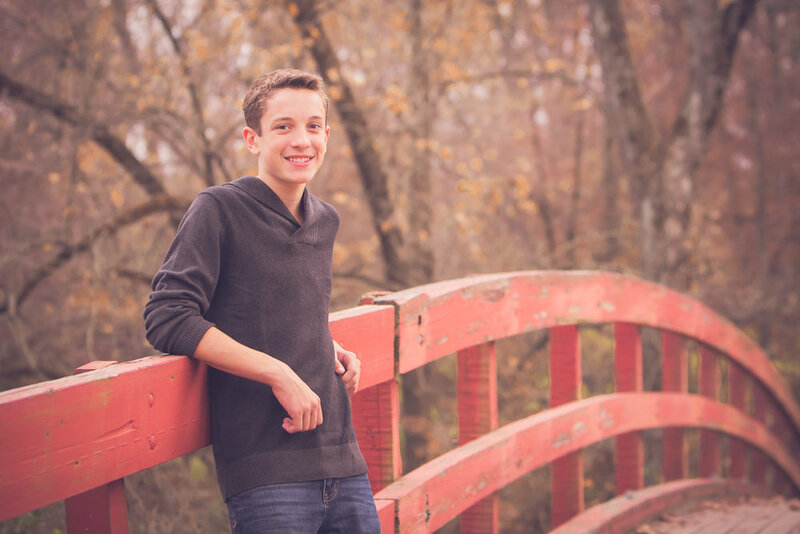 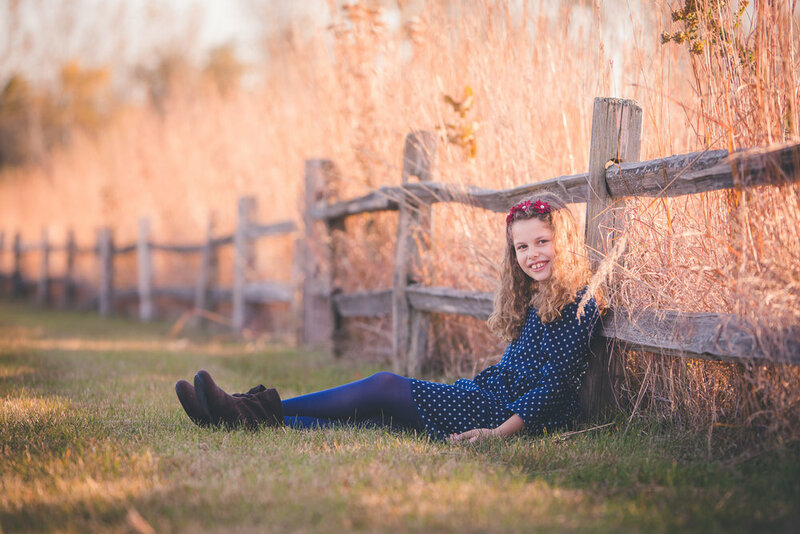 I've gotten pretty good at capturing great photographs of the most active kids (which is why you may see me in my running shoes at your photo session!). 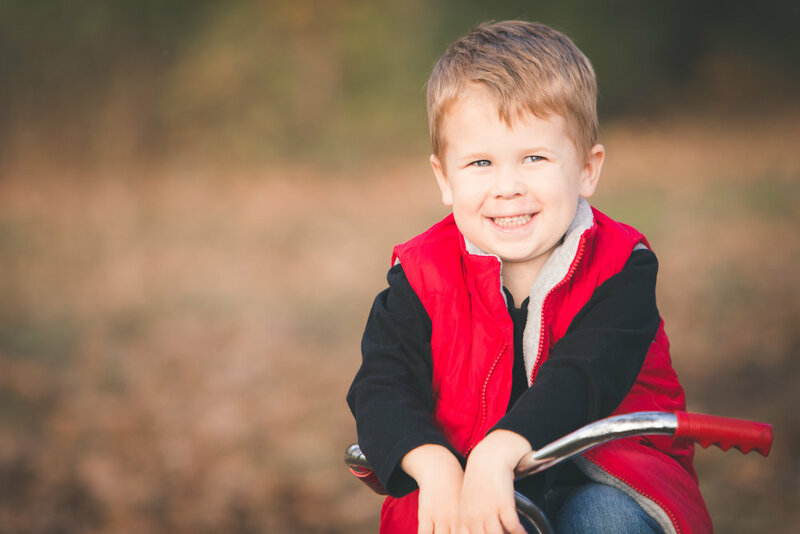 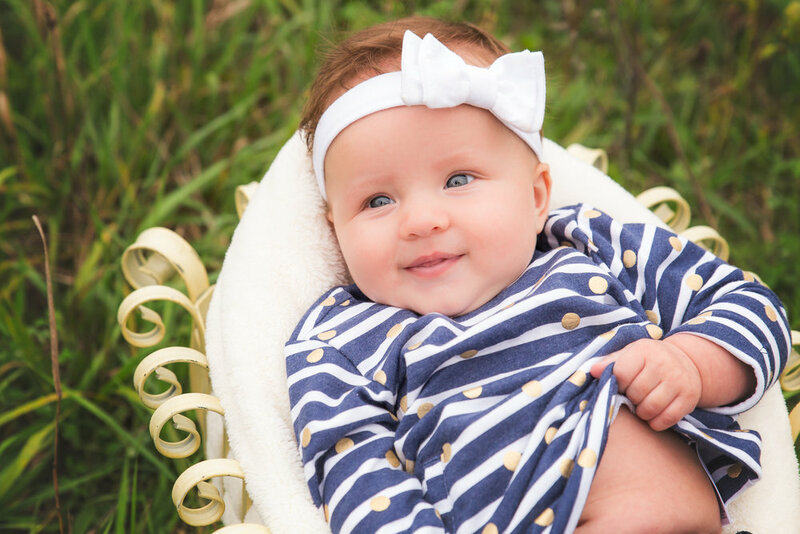 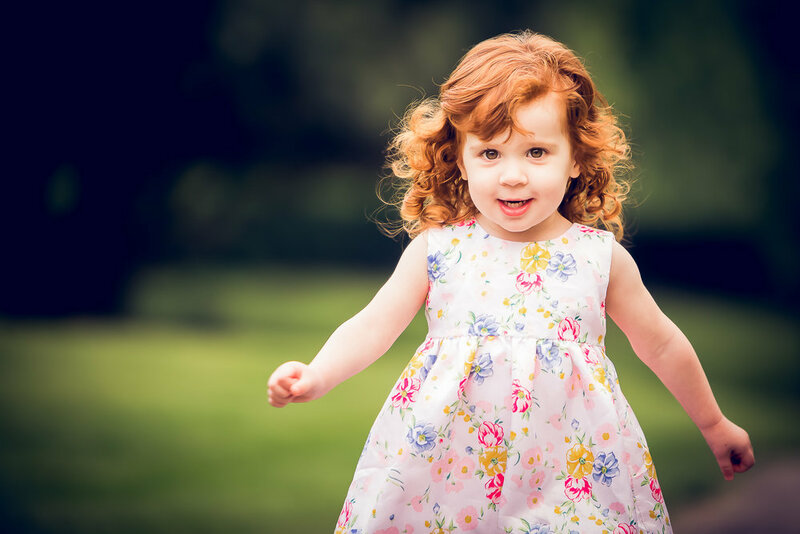 You will notice that my photography style is natural, clean, and timeless, and I aim to work with very clean backgrounds so that the main focus (pun intended) is on your child. 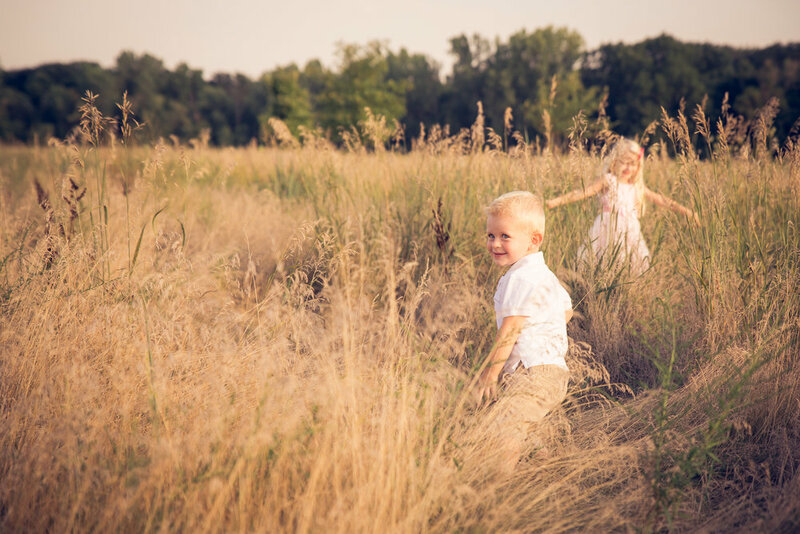 Take a look at the gallery photos below to get a feel for how I can capture your children relaxing and having fun! 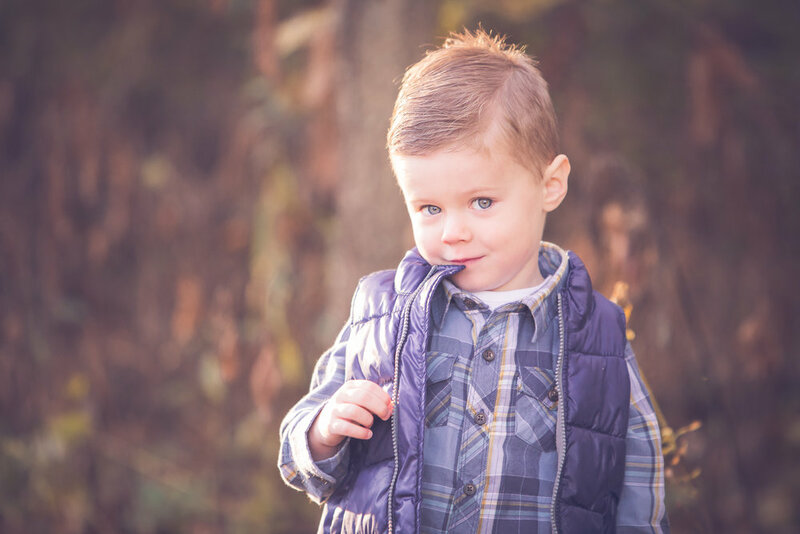 Now that you’ve seen some of my work with children you can click HERE if you are ready to book! 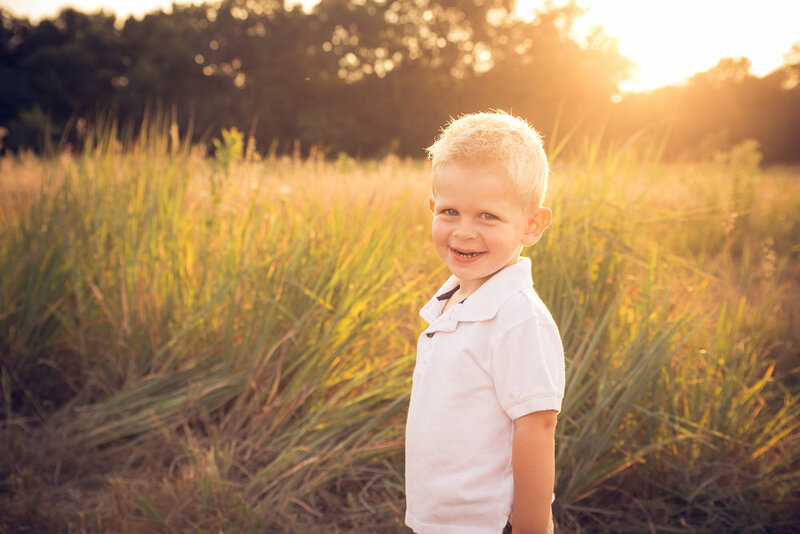 Or, you can click on the button below to learn more about the WSP session experience.